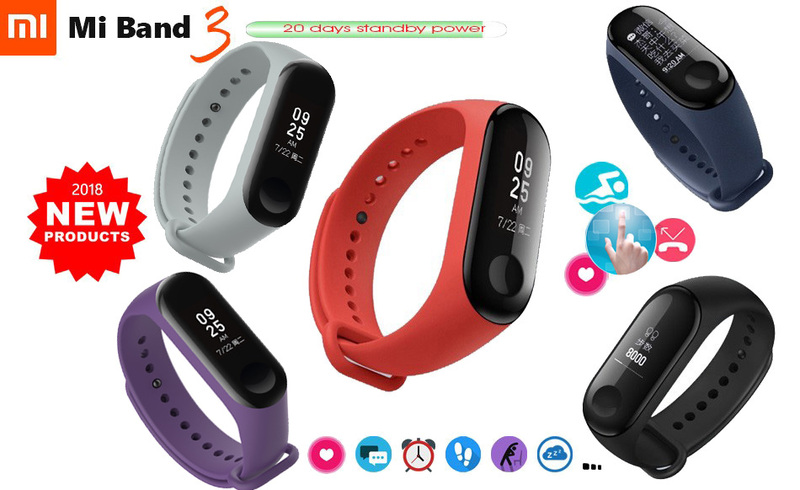 Original Xiaomi mi Band 3 2 miband 3 Waterproof Smart Bracelet band Heart Rate Pulse Xiaomi Miband 3 OLED xiaomi mi 3 Wristband. 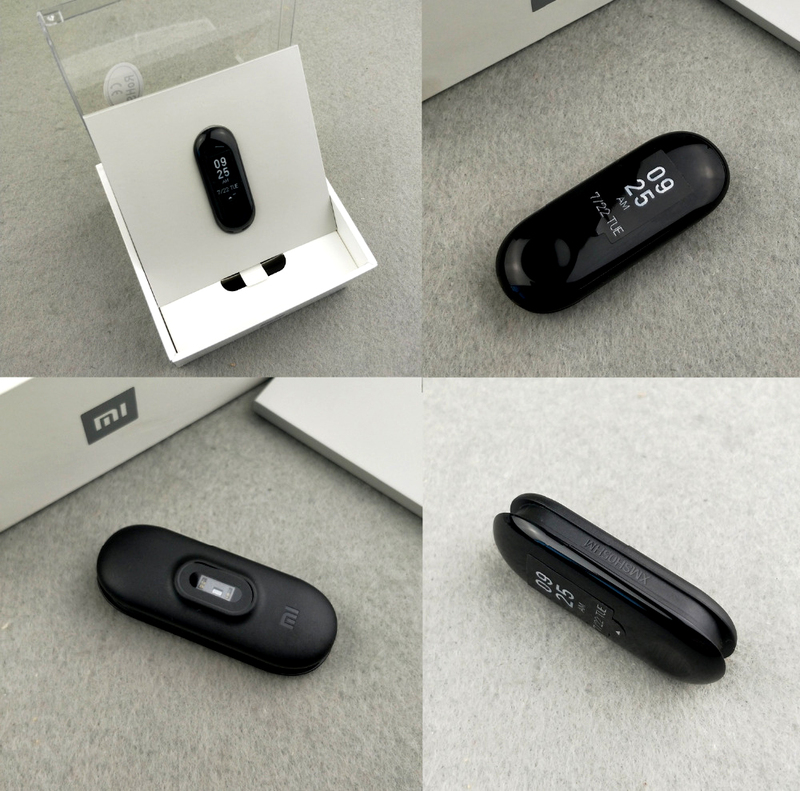 2.We are selling Standard Edition Mi Band 3, this one without NFC funtion. 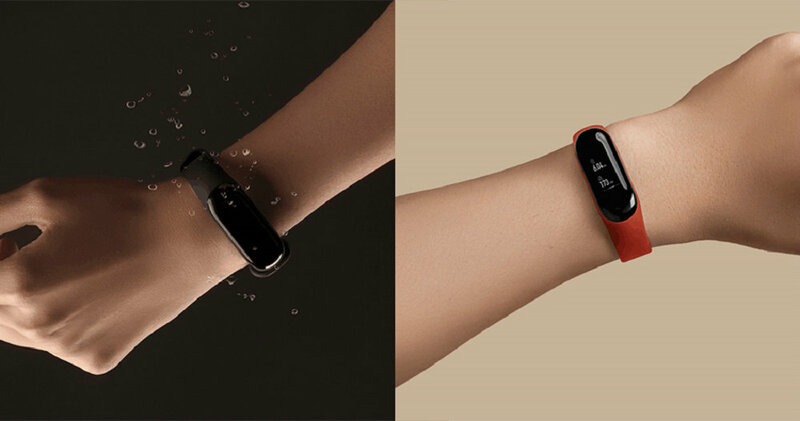 Leijun (Xiaomi's CEO) said, the NFC Edition may come in September. 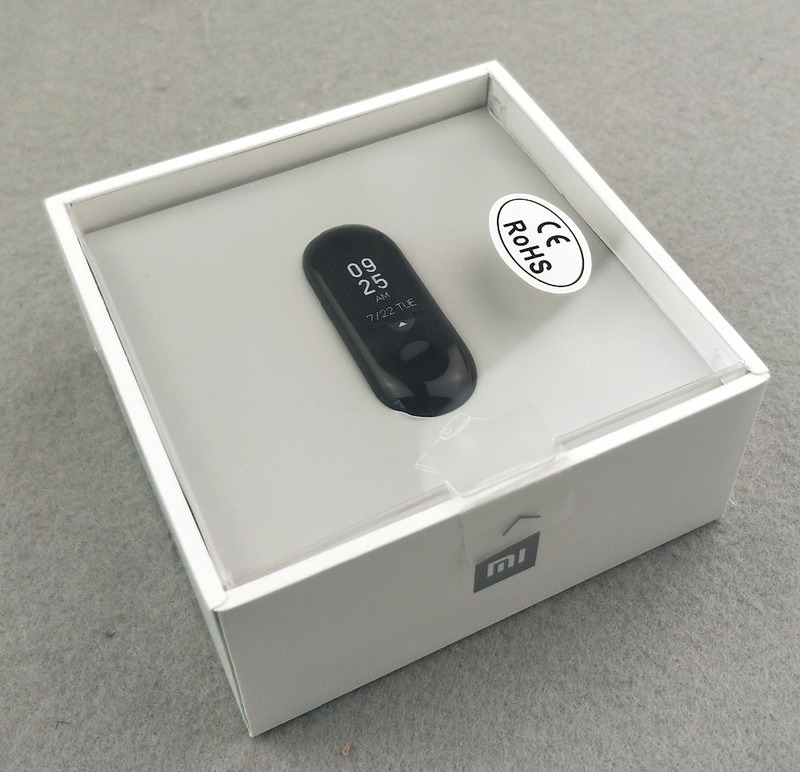 Hope you understand this. 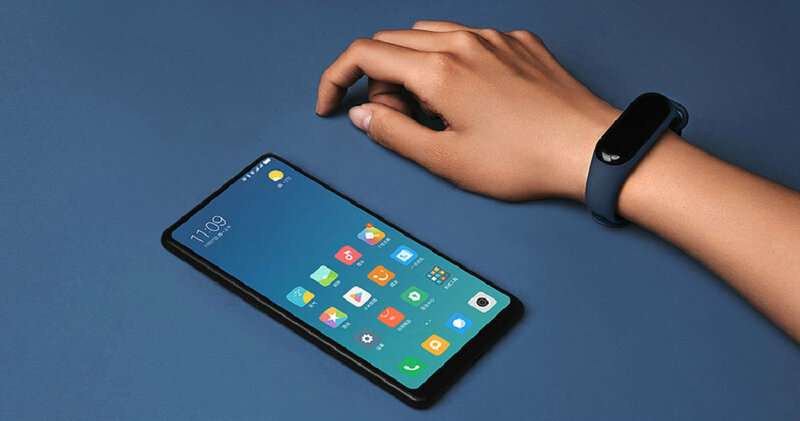 3.The color Straps and screen protector is NOT Original Xiaomi!!! 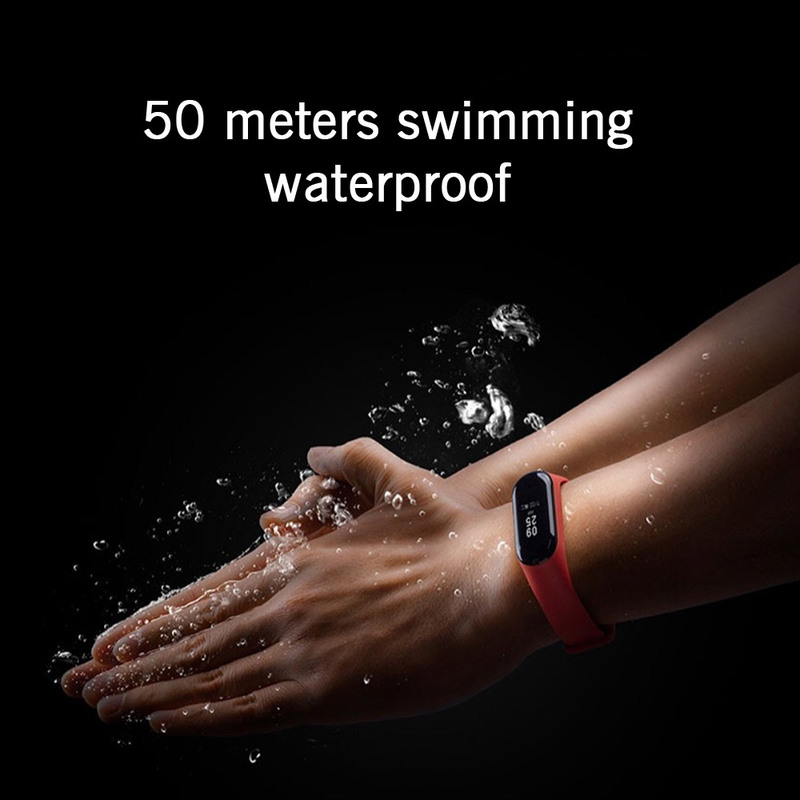 But our color strap and screen protector is branded and has well designed!!! 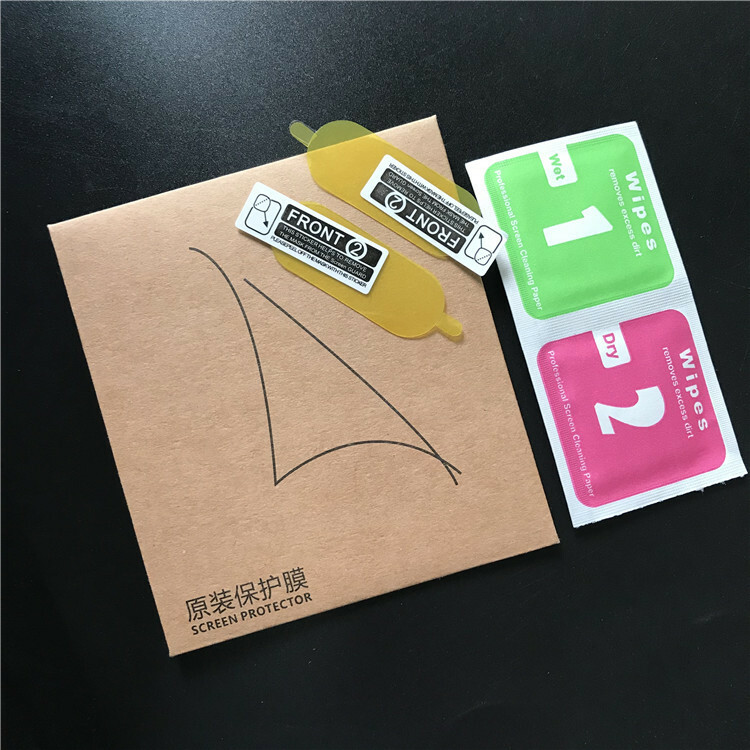 Also you can choose any color if we have stock, just please leave the message in the order to change the color for strap!! 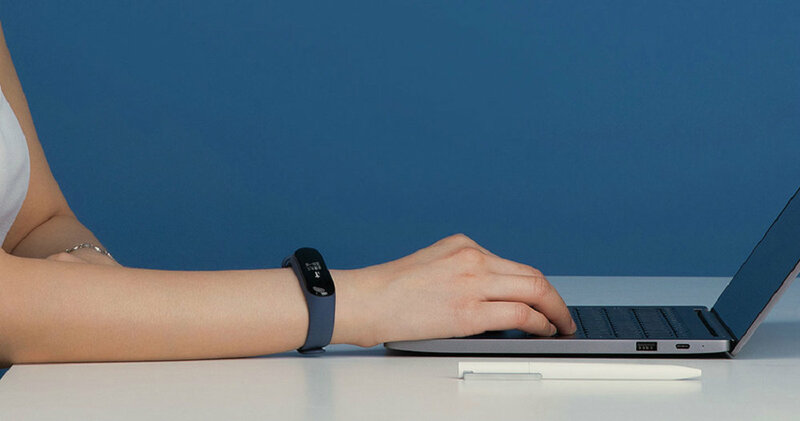 Is Mi band 3 NFC version? 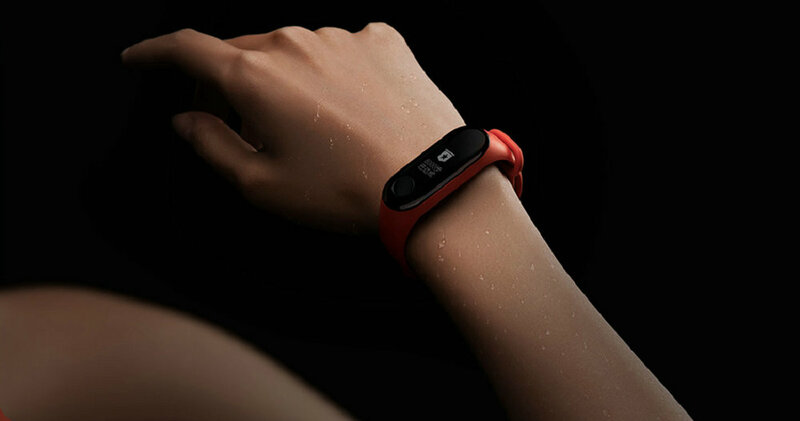 We are selling Standard Version Mi Band 3, this one without NFC funtion. 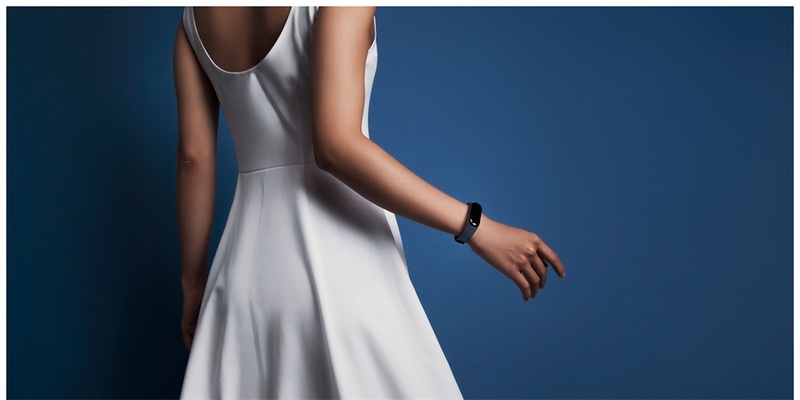 Leijun (Xiaomi's CEO) said, the NFC Edition may come in September. Hope you understand this. 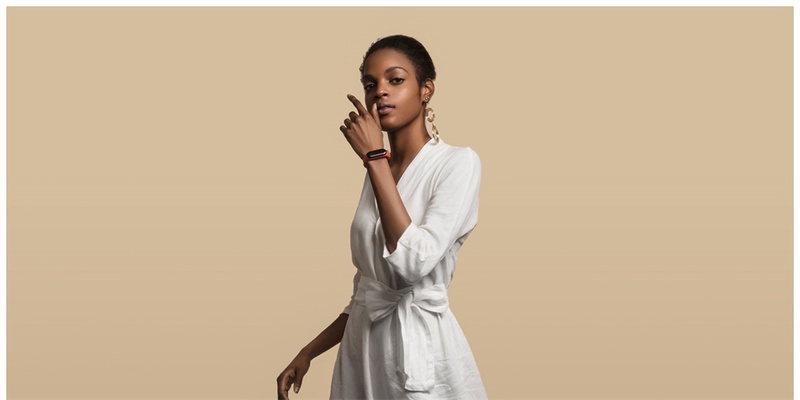 Is this xiaomi band 3 within English or other languages? 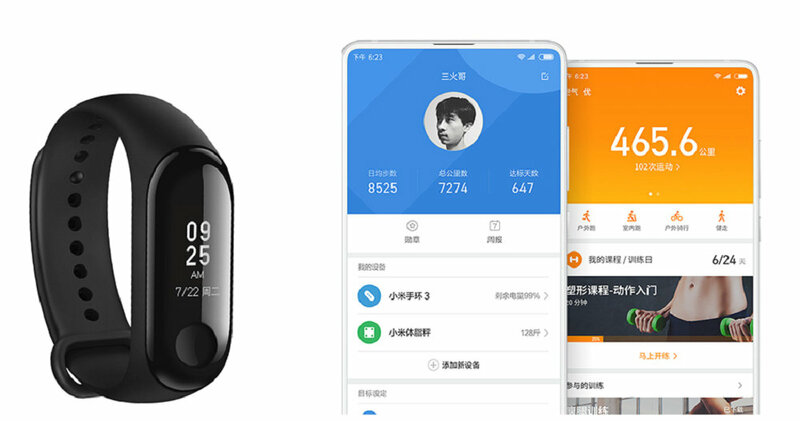 Menu of mi band 3 can be changed to English and Russian and Spanish now Unofficial , Message push supports multi-language, Mi Fit app supports multi-language. 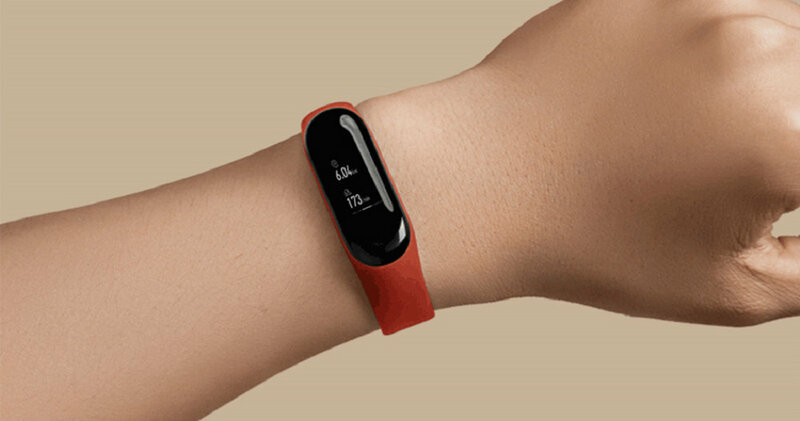 can accurately read heart rate changes for 24 hours and can also detect the current heart rate at any time. 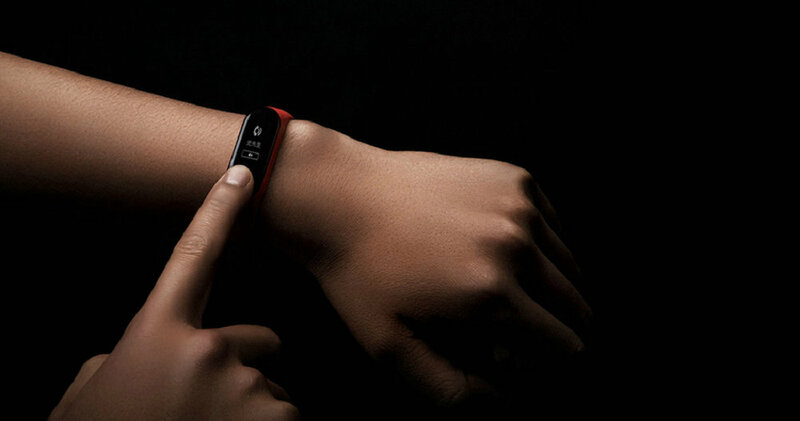 Choose the fitness program that suits you and regularly check your week's exercise Sleep data, etc.